Now there are three easy ways to pay. Simply decide which suits you best. 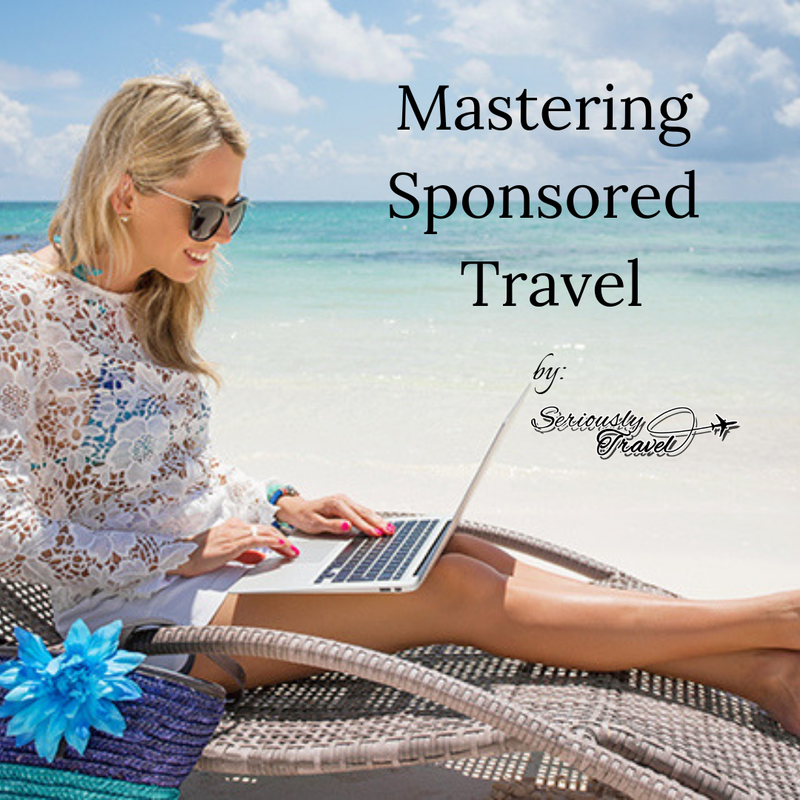 Mastering Sponsored Travel - A module delivered every week, for 5 weeks.